Answers to Frequently Asked Questions about careers with Your Move. Lots of helpful information about the housing market and tips for moving. Be the first to know about job vacancies by following us on Twitter. 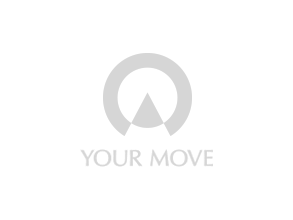 Genuinely helpful tools for any candidate for a career with Your Move.